Employees at the iconic American manufacturer are livid to say the least about today’s news that they will lose their jobs, while Harley enjoys the windfall from the recent Republican tax cuts. 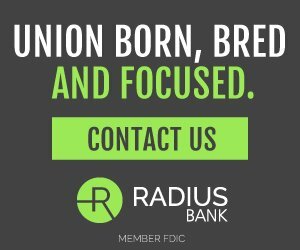 “A labor union for Harley-Davidson Inc. employees was in Washington, D.C., on Wednesday, complaining about Harley’s plan to close its factory in Kansas City, Mo., while opening an assembly plant in Thailand. 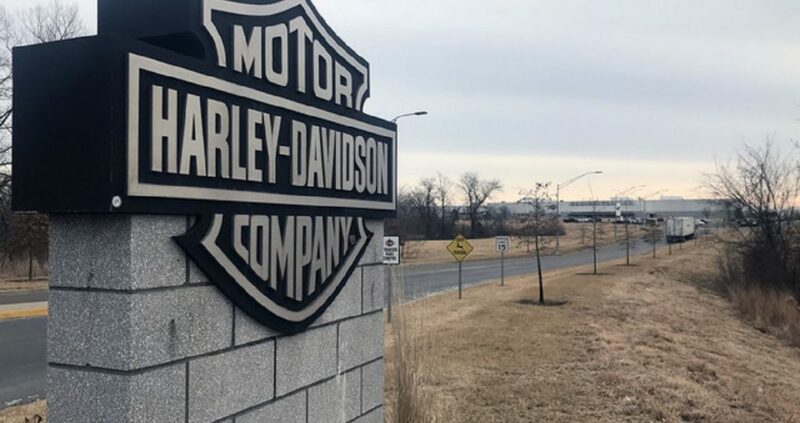 The world’s largest manufacturer of heavyweight motorcycles has said it will close the Kansas City factory despite pleas from some members of Congress to keep it open and retain about 800 jobs. Harley says it’s moving the Kansas City work to the company’s plant in York, Pa., creating about 400 additional jobs in York. ‘Part of my job is being moved to York, but the other part is going to Bangkok,’ said Richard Pence, a machinist at the Kansas City plant . 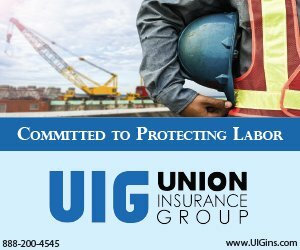 . .
‘I am being directly affected by a corporate decision that I had no say in,’ said Pence, who has worked at the plant for 21 years and has the highest seniority ranking in the facility. ‘They are going over everything now, getting ready to crate it up,’ he said. About 35 percent of the bikes assembled in Kansas City are destined for outside of the U.S., according to Pence, although Harley would not confirm that. ‘We have been fighting tariffs for the 21 years I have been employed with the company. But tariffs are just a fact of life,’ Pence said. For the rest of the story, visit the Milwaukee Journal Sentinel here.